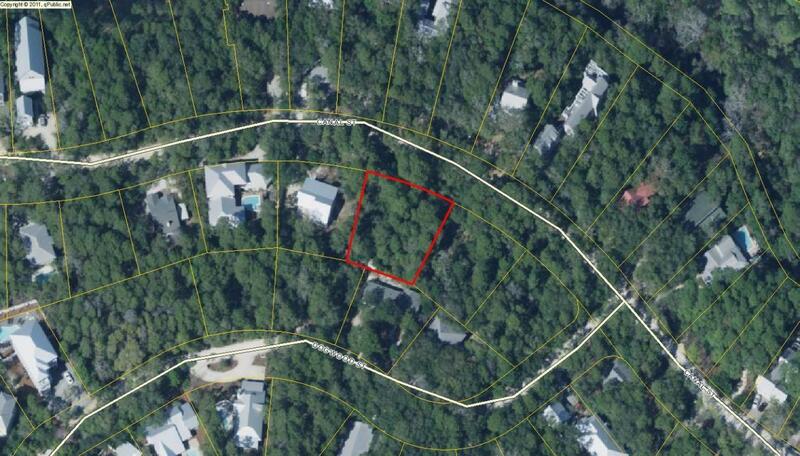 The Beach Group is pleased to announce this large wooded lot is new to the market on Canal Street in Old Seagrove. Offering over a quarter of an acre, this home site features extensive native scrub oaks for added privacy and water and sewer tap, a $10,000 value. 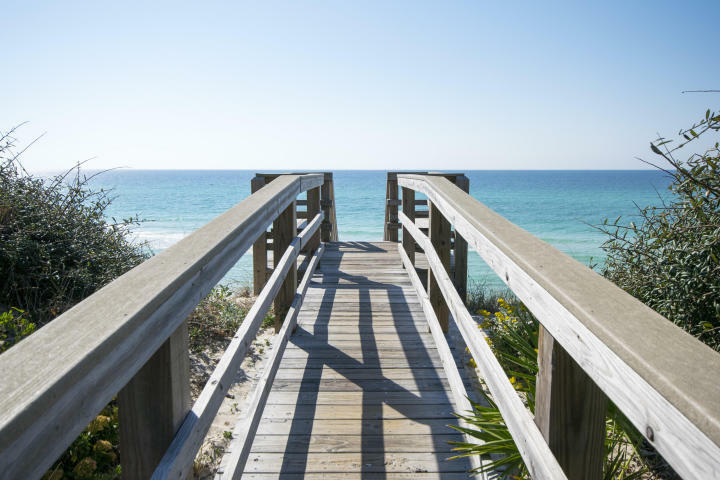 With easy access to the beaches of 30-A, this lot location is just minutes from the community of Seaside, shopping and dining along 30-A and the scenic bike paths and walking trails of South Walton. 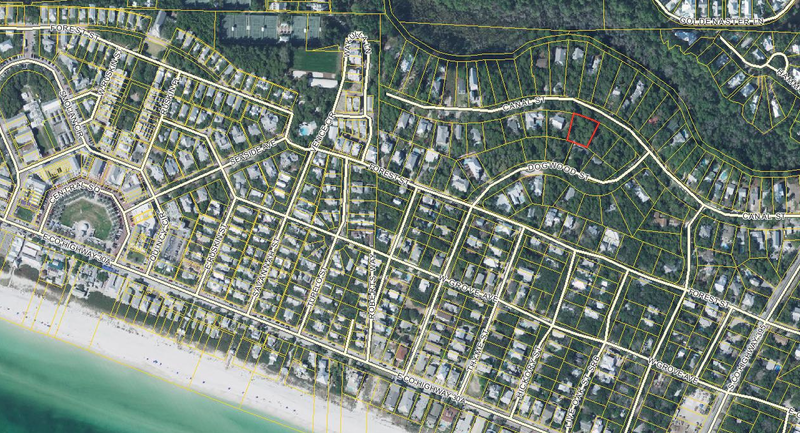 Build your dream beach house in this prime Old Seagrove location that also offers no HOA or build out restrictions. For more information on this property or for land opportunities along Scenic 30-A, contact The Beach Group today!